Apple iPhone 7 is expected to launch in early September and is possibly the next big thing in the smartphone industry. So it’s quite normal that the pace at which the leaks and rumors are emerging are increasing. 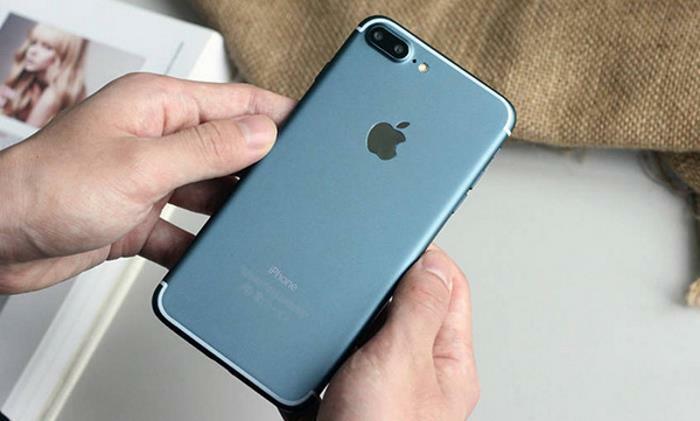 Recently, some images of the leaked iPhone 7 Plus made their way on to the internet showing a totally new Deep Blue color option in a fully working condition. Apple devices are already available in space gray, silver, gold and rose gold color option, but judging by the images, it seems Apple is planning to add yet another new color option for its customers, which to me looks quite attractive. As it can be seen from the image above, the handset comes with a dual camera setup for photos and videos and a dual speaker grill at the bottom of the device. 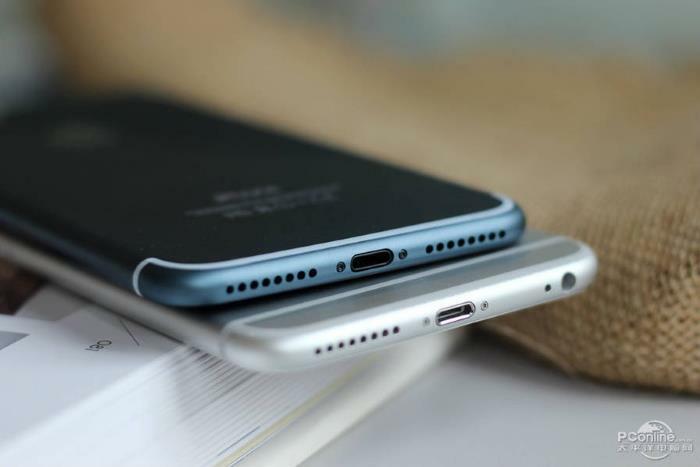 The rumors which hinted that Apple is letting go of the 3.5mm headphone jack may turn out to be true as its replaced by an additional grill at the bottom. There’s no word from Apple about any of this, and there won’t be until the handset is officially announced. We’ll update you as soon as we get any other information.